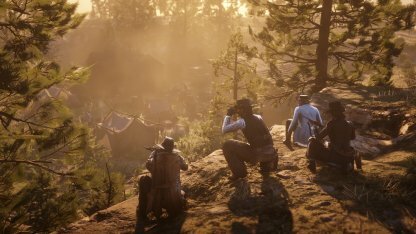 Read this Red Dead Online guide on the Showdown Series - Hostile Territory! Read on for information on the game mode, gameplay tips, and more! 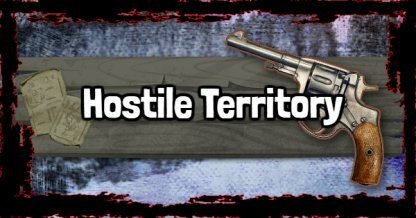 Hostile Territory is a game mode where players have to capture territory to get points. The team with the most points at the end of the match wins! Hostile Territory can only be played in teams. You must work with other players to capture territory and get the most points to win! You need to physically occupy a territory within this game mode to rack up points. Staying in that position will raise your points little by little - the longer you stay, the higher your points. If you and your team are able to capture all available territories, you will automatically come out victorious and win the match!